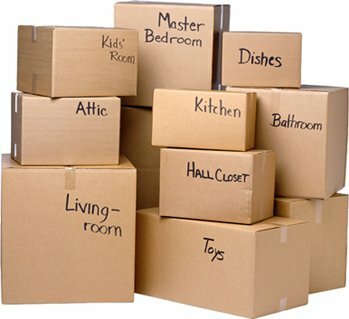 When you need Atlanta furniture movers, you need skillful pros. 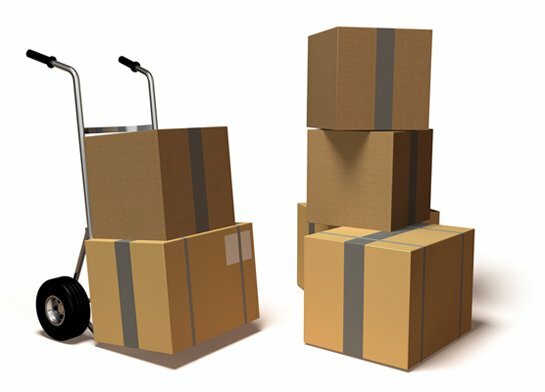 Experts that move furniture day in and day out. Our friendly team performs furniture moves for the best in the area. We protect every piece as we wrap it, pack it, unpack and discard all trash. You instruct our movers where you want your furniture placed, and that’s where they’ll place it. We know how to care for family heirlooms, delicate pieces, and heavy or awkward items. Properly moving furniture is not about the strongest guy in the room, but the smartest and best equipped. Our team has received kudos from the FBI, Consulate General of India, Atlanta Braves, and more. Trust your furniture moving and delivery needs to the premier moving company in Atlanta: Rockline Moving.